Anne Gresham is co-founder of DBT Associates, LLP as well as RO & DBT Training Partners, LLC and brings over 40 years experience in dealing with difficult to treat clients. As a psychiatric nurse specialist, she has a multi-specialty approach which includes psychological, medical, and even a transpersonal perspective. 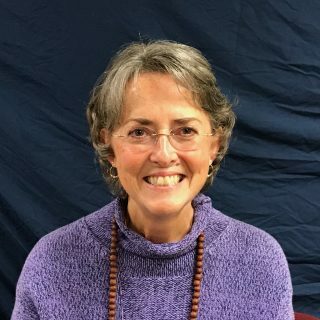 Anne completed the Standard DBT (Dialectical Behavior Therapy) intensive training with Marsha Linehan, Ph.D. in 1997 and was actively involved in the clinical practice of Standard DBT as well as the training of other professionals in the method. She has trained hundreds of professionals in a “how to” and “why” approach. 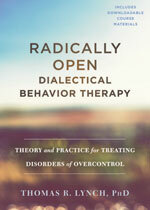 In 2013 Anne was introduced to Radically Open Dialectical Behavior Therapy (RO DBT), and she took on intense training over the next three years while offering this therapeutic approach to clients. In 2017 she took a position with Dr. Lynch, the developer of RO DBT, as an assistant, while she partially retired. Anne currently lives in Tucson, Arizona with her husband.